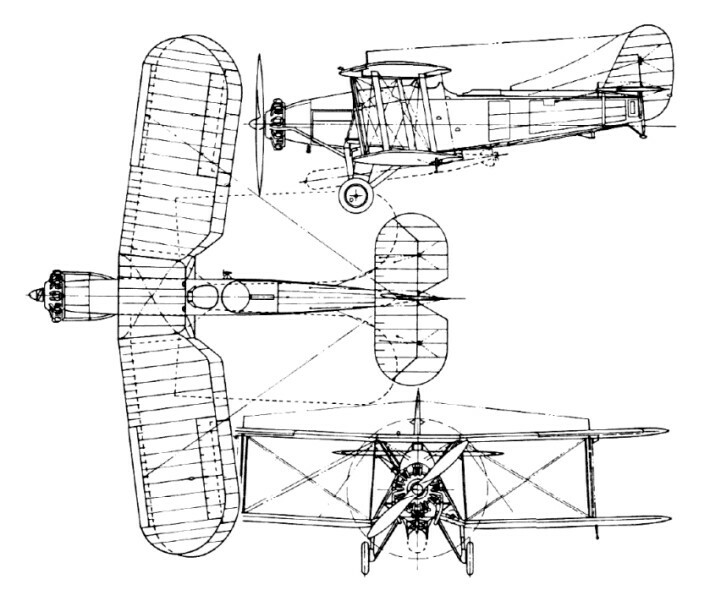 The Baffin was an improved version of the Ripon with a 421kW Bristol Pegasus radial engine in place of the water-cooled Napier Lion. Two prototypes and 33 production Baffins served with a single flight at Gosport for dummy deck-landing and torpedo practice and with Nos 810, 811 and 812 Squadrons on board the aircraft carriers HMS Courageous, Furious and Glorious respectively from 1934 until replaced by Sharks in 1936. One batch of 14 Baffins were shipped to Malta as reserve aircraft when the carriers exercised their squadrons in the Mediterranean. More than 60 Ripons were re-worked and re-engined as Baffins during 1934-35. Twenty-nine surplus Fleet Air Arm aircraft were sold to the RNZAF during 1937-38 for the Wellington, Christchurch and Auckland Territorial GR Squadrons, which combined for wartime coastal patrols. 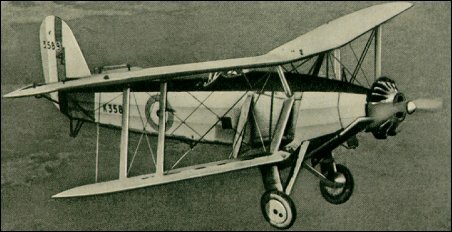 The Baffin was taken out of RAF service in 1937. Engine: Bristol Pegasus II M-3, 580-660 hp. Armament: 2 mg + 2000 lb bombs.